If you have a QR Code use case that requires you to generate QR Codes in large numbers then these articles are a must-read for you. This page lists all posts, how-to guides, and articles related to bulk generation of QR Codes or QR Code Batch Generation. 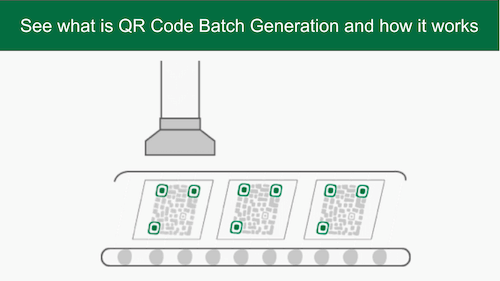 Using an online tool such as QRBatch, you can generate as many QR Codes as you need in a short period of time—minutes to hours. 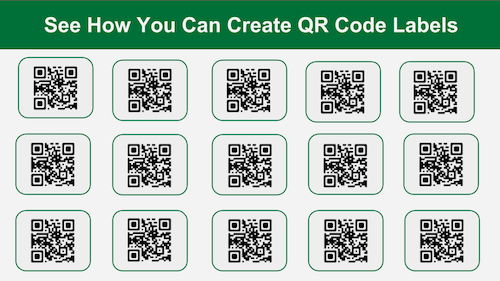 These articles will make you an expert in QR Code bulk generation, making it easy for you to navigate through the tool. You probably want to organise a scavenger hunt. 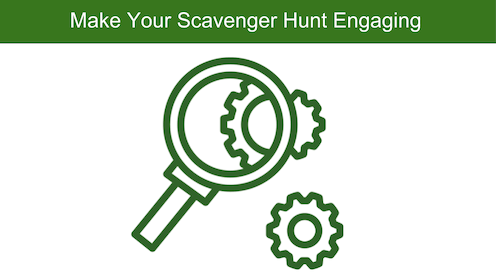 A scavenger hunt is an excellent game to build leadership, encourage creativity, and promote communication amongst the players. Also, it is a lot of fun! You know what is a QR Code and how to create one. 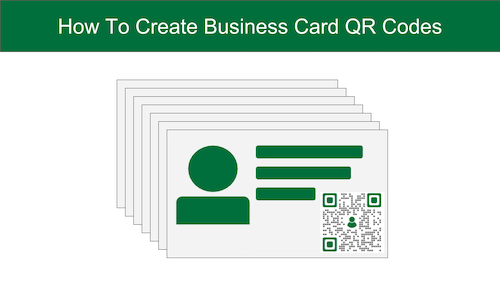 There are many online QR Code Generators that allow you create static and dynamic QR Codes one-by-one. 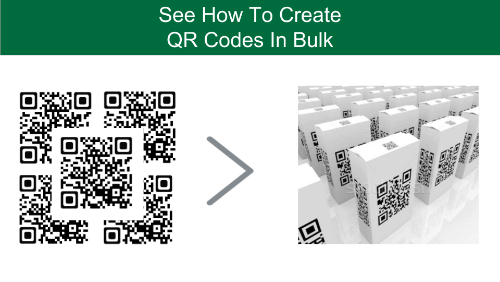 You know what QR Code batch generation is and you want to create QR Codes in bulk. But what you also want is—to customise the design of your QR Codes. And you’re right to do it. 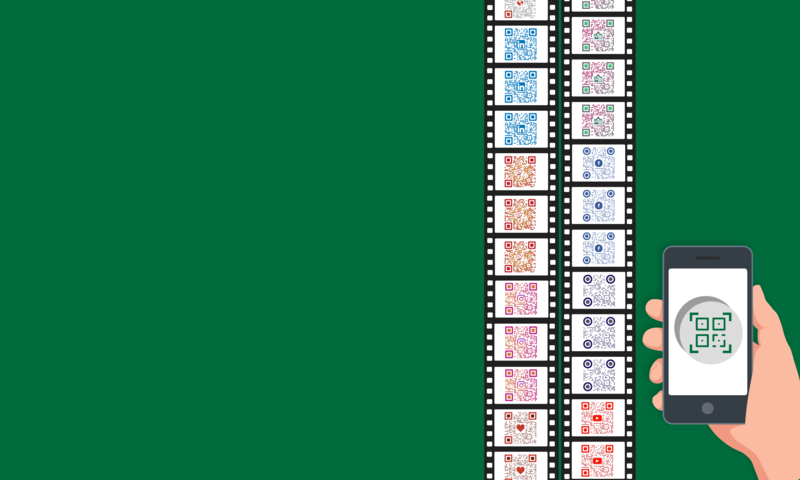 Personalised QR Codes attract more scans than plain black-and-white ones. This is because branded QR Codes differentiate themselves from standard QR Codes. With a branded QR Code, a user knows that the QR Code is a point-of-engagement. And not just ‘some barcode added for official use’. Now black-and-white QR Codes might work for operational use cases. But for promotional use cases, custom-designed QR Codes work far better. You have a QR Code use case and you know how to make a QR Code. But you need QR Codes in large numbers. Or you could have one of the hundred other use cases that require you to generate QR Codes in bulk.